Whitby holidays offer access to a place of wonderful contrasts. Stroll around the harbour and not only can you enjoy a traditional, bright and cheery seaside setting with waves lapping the shore, ice cream stands and world-class fish and chips, but glance (or take the famed 199 steps!) uphill and marvel at the sombre historic beauty of Whitby Abbey. 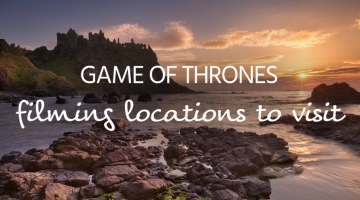 You really can’t imagine Dracula spending his holidays anywhere else! The town is also an all-year round destination. Autumn and winter bring film and music festivals, Victorian weekends, Xmas events and Halloween festivities (of course!). Spring and summer offer everything you love about seaside resorts – and a little bit more besides. A wonderfully diverse array of attractions makes a Whitby holiday perfect for all ages and interests. Just down the coast, Robin Hood’s Bay is a timeless and tiny fishing village with an amazing history. 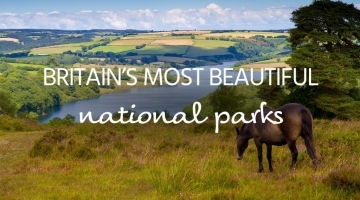 Some of the North York Moors Heritage Coast’s most incredible scenery can be explored and admired. Parking can be difficult, but you can catch a bus from Whitby. Take a trip on the North York Moors Railway from Whitby. This old steam train is run by volunteers and, like Robin Hood’s Bay, offers a timeless experience. The journey is the main attraction here, but the stops – up to and including the end of the line at Pickering – are simply stunning. Don’t miss the opportunity to enjoy fish and chips at The Magpie Café. One of the finest fish restaurants in Yorkshire, its lunchtime queues are almost at famous as its dishes. 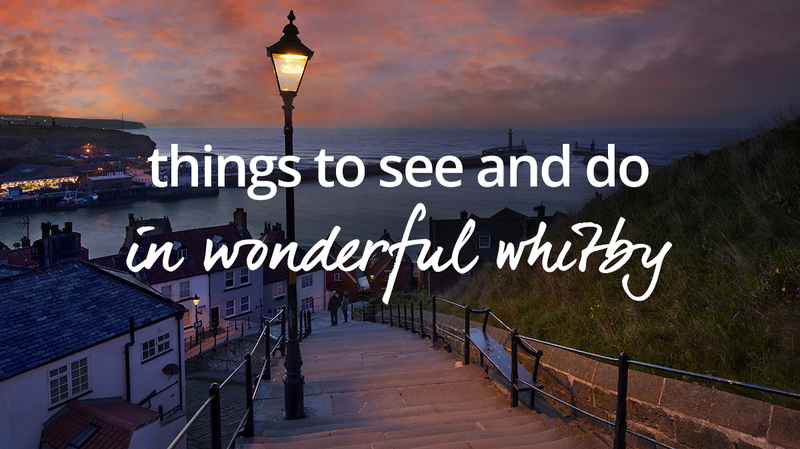 Make sure you get there early as Whitby holidays aren’t complete without at least one visit. Walk of your lunch by taking a trip up the steps to Whitby Abbey. Its appearance in Bram Stoker’s Dracula, as a refuge for the Count upon arriving on English shores, makes it an unmissable and unforgettable visitor experience. Did you know Stoker dreamt up the character while on holiday in the town? Stay in the very same accommodation with cottages.com. He may have gone on to explore the uncharted waters of the Pacific, and in doing so became one of history’s most celebrated Britons, but it was in Whitby’s harbour that Captain Cook’s naval training began. You can learn more about the life before the legend at Whitby’s Captain Cook Museum. Often overlooked in favour of the harbour and abbey, Pannett Park is one of Whitby’s most enjoyably tranquil locations. 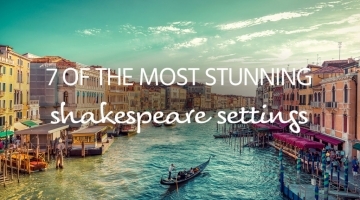 Thanks to its ‘best-kept secret’ status you’ll find plenty of peace and quiet – not to mention fantastic views of the town. The town’s museum is also located within the park and well worth a visit on your Whitby holiday.